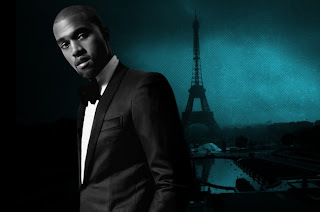 Yeezus was recording in Paris and has been working with West working with various artists and close collaborators including Charlie Wilson and Frank Ocean. The highly anticipated album is on track to sell 500,000 on pre-order already hasn’t even had any singles release yet, with Kanye only doing promotion for the album back in May on Saturday night live singing two album track New Slaves and Black Skinhead. Check out the track-listing and get your copy of Yeezus on June 18..!